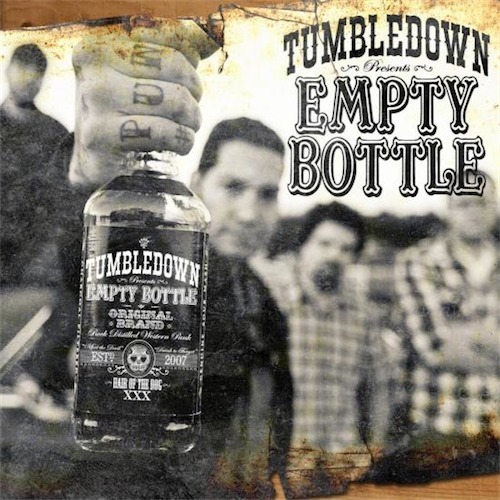 Mike Hererra discusses the latest album from his Punk and Western, Rockabilly band TUMBLEDOWN. I also decide to discuss the New York State Liquor Authority’s decision to remove Four Loko from the stores in NY and why I think it’s ridiculous. A brief interview with Black Veil Brides Vocalist Andy Sixx before their show in Rochester NY. We discuss Vampires, Individuality, Long Distance Relationships and Death. Koefte Deville phones in to discuss living healthy, drug abuse, quantum physics, ghosts, and MAD SIN!!!!! !